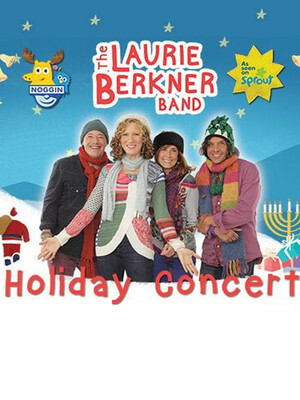 The Laurie Berkner Band have become a children's music sensation across the country, labeling Laurie as 'the coolest Mom there ever was!'. Now, you've been invited to celebrate the holidays in style, with the Berkner Band and Laurie! 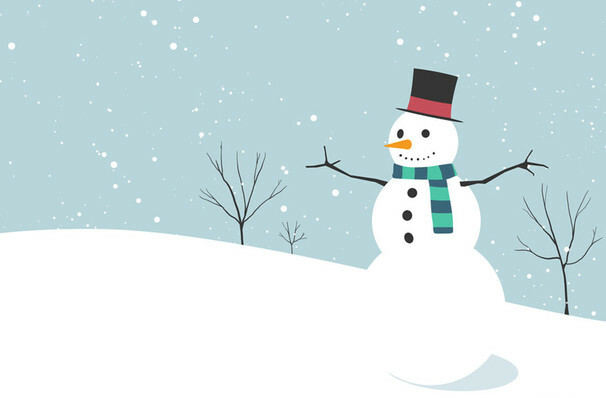 Featuring traditional hits like 'Frosty the Snowman' and 'Jingle Bells', along with performances from Laurie's album, A Laurie Berkner Christmas, where you can expect to hear original songs 'Candle Chase' and 'Santa's Coming To My House Tonight'. The holiday celebrations don't end there, fans will also get to hear their favorites from Laurie's recently released greatest hits album, The Ultimate Laurie Berkner Collection. Sound good to you? Share this page on social media and let your friends know about Laurie Berkner at Tarrytown Music Hall. Please note: The term Tarrytown Music Hall and/or Laurie Berkner as well as all associated graphics, logos, and/or other trademarks, tradenames or copyrights are the property of the Tarrytown Music Hall and/or Laurie Berkner and are used herein for factual descriptive purposes only. We are in no way associated with or authorized by the Tarrytown Music Hall and/or Laurie Berkner and neither that entity nor any of its affiliates have licensed or endorsed us to sell tickets, goods and or services in conjunction with their events.